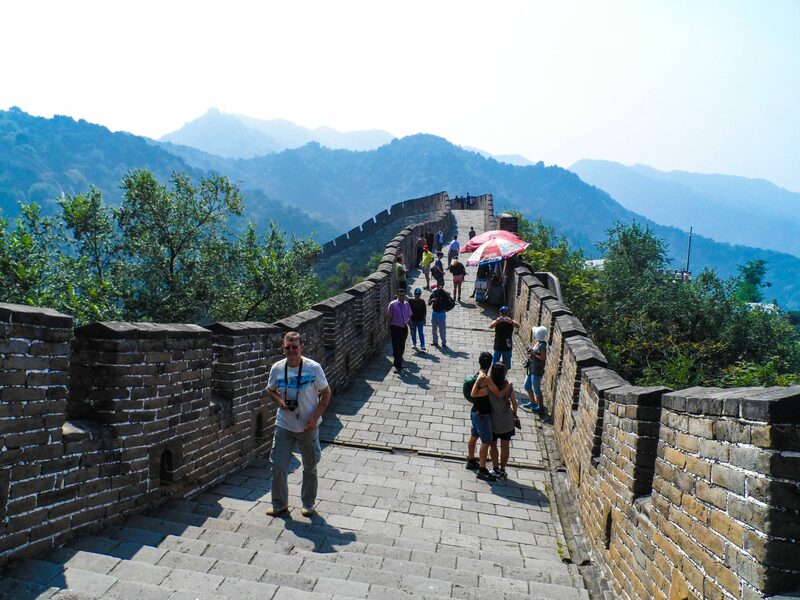 Beijing is at the centre of China’s cultural attractions, home to many world heritage sites such as the Great Wall, Tiananmen square (the largest city centre in the world), and the forbidden city which is the huge palace of the Ming and Qing dynasties. If you enjoy cycling, Beijing is the place to be as it has been donned the nickname ‘bicycle capital’ as it is the main means of transport used by locals and there are even parking lots exclusive to bikes. 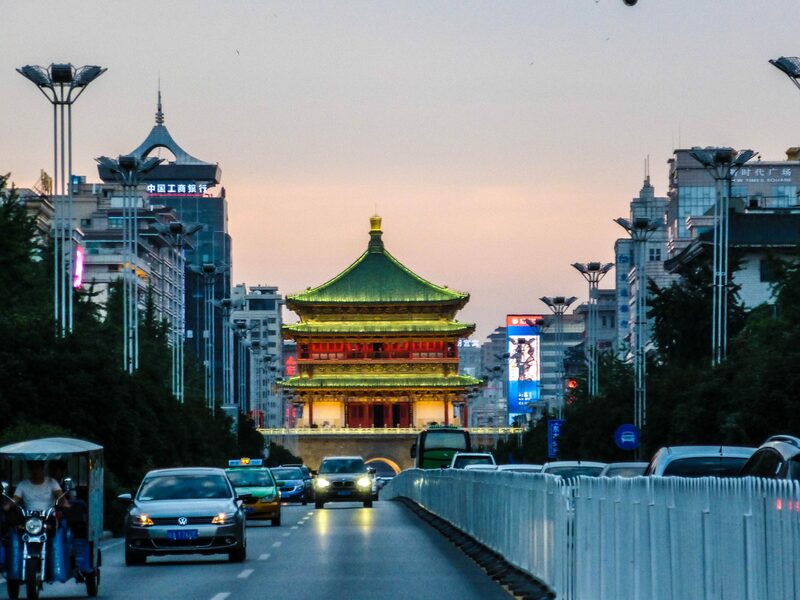 For expats, living in Beijing is an exciting location overflowing with cultural attractions and opportunities to develop ones career. Check out our teaching English in Beijing guide for more info. Donned the ‘Paris of the East’ Expats find themselves in a location unlike no other, a mixture of both Occident and Orient cultures which makes it a very welcoming place for expats. A mixture of old vs. new architecture stemming from colonial times to modern Chinese architecture can be appreciated. Due to the business culture of the city; it is swarming with expats which makes it harder to feel homesick in your first few months of living in China when you haven’t yet grasped the language. Check out our teach English in Shanghai guide for more info. An old Chinese saying translates,’ Under heaven there is Suzhou and Hangzhou’. It is a very beautiful city with good underground transport links. Many expats emphasize how kind and friendly the people are of this city. The city also boasts an ample Expat population and nightlife. The city’s West Lake is its best-known attraction- a must visit during time teaching here! Check out our teach English in Hangzhou guide for more info. As with Hangzhou, Suzhou is regarded as one of the most beautiful cities in China also known as the ‘Venice of the East’ with its many canals. 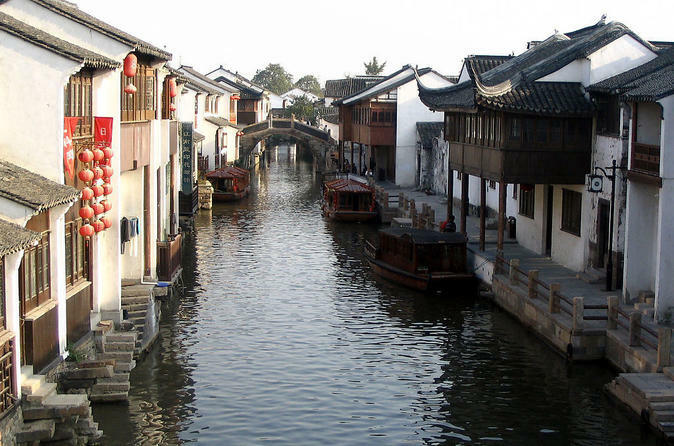 Having being discovered in 514 BC, Suzhou has over 2500 years of history to appreciate. Suzhou opera is a cultural attraction which cannot be missed as an Expat living in this part of China. Home to the Humble Administrators Garden which dates back to 1509, showcasing classical Chinese gardens a UNESCO world heritage site one of the many attractions which can be appreciated daily when selecting Suzhou as your location. Check out our teach English in Suzhou guide for more info. One of the oldest cities in China- it is the oldest of China’s Four Great Ancient Capitals. Ancient ruins, tombs of the Zhou dynasty, Terracotta army are just a few of the sites which make the city the most popular with tourists. Dumplings, noodles, lamb, and kabobs all contribute to the list of best culinary dishes in Xi’an. Check out our teach English in Xian guide for more info. Nanjing is the commercial, political and cultural centre in east China. Symbolic remains include the Ming Dynasty City Wall and the Presidential Palace of the Republic of China. 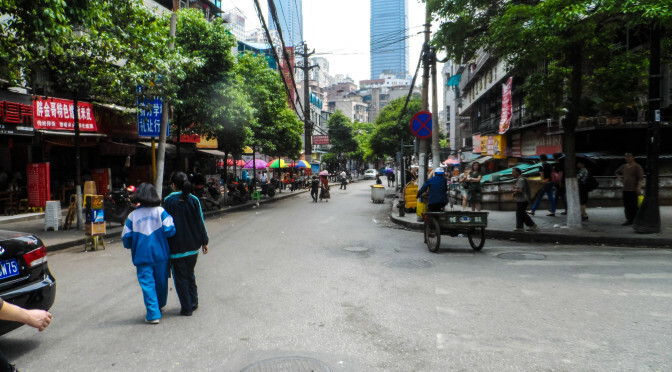 Life in Nanjing is much slower and more relaxed than in Beijing or Shanghai. It is a common sight to see senior citizens playing chess in the sun or enjoying walks in the numerous parks in the city. 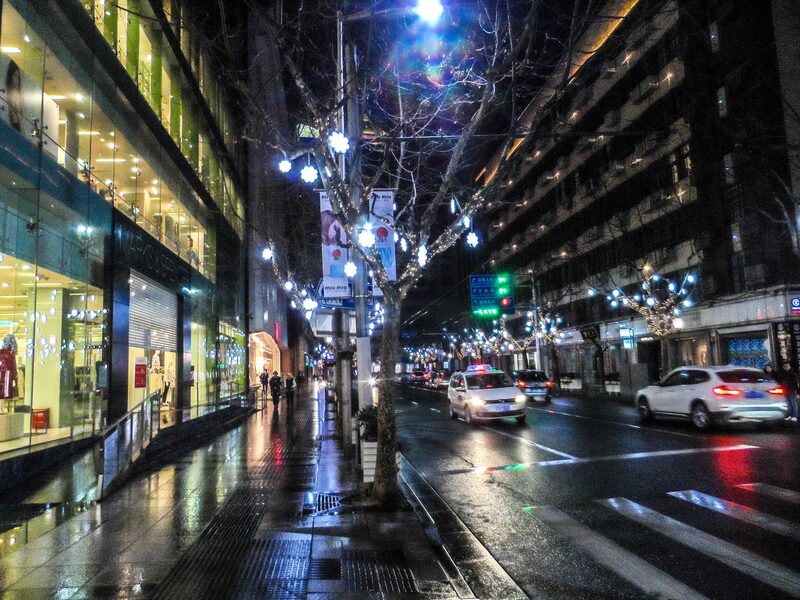 If you want a calmer more easy-going lifestyle, then Nanjing is a great location for you. Check out our teach English in Nanjing guide for more info. Chengdu is most famous for being the home of China’s magnificent giant pandas. Chengdu is a great place to watch performances of traditional Sichuan Opera. Giant statues of the Buddha, such as the one in Leshan, show the large influence of Buddhism in the area. 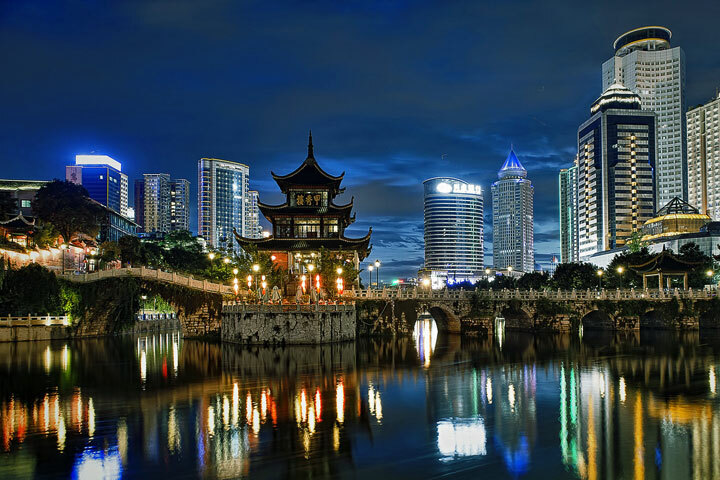 Chengdu also boasts the tallest building in the world- which is a must attraction to visit! With many parks, tea houses and a leisurely life pace it is one of the most liveable cities. Check out our teach English in Chengdu guide for more info. 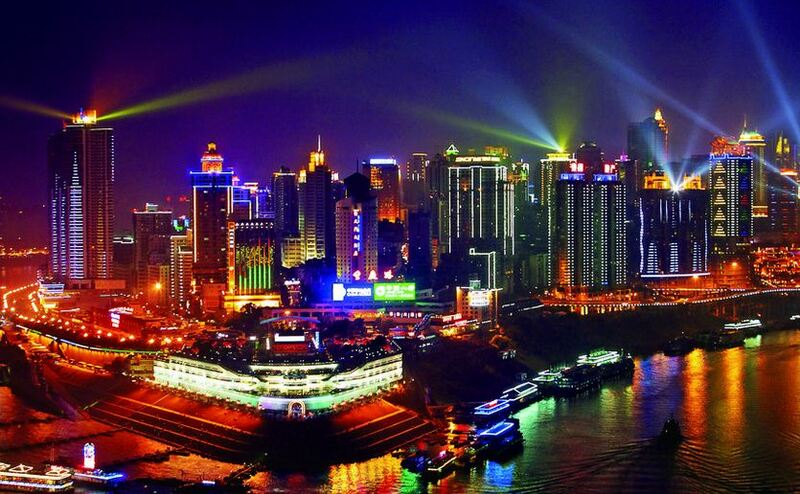 Chongqing is located in south-west China. Chongqing is known for its spicy food. Its food is normally considered numbing because of the use of Sichuan pepper. Fishing Town also called the “Oriental Mecca” and “the Place That Broke God’s Whip”, is one of the three great ancient battlefields of China, where the Mongol leader Möngke Khan died in 1259. It is a major manufacturing centre and transportation hub, which makes it easy for people to move around in this part of the country (which could mean easy weekends away to neighbouring cities). Check out our teach English in Chongqing guide for more info. It is the capital of Guizhou province of Southwest China. 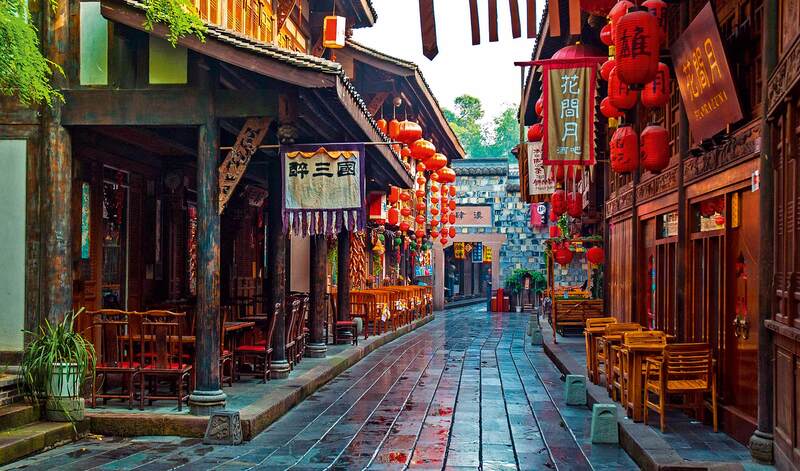 Qingyan Ancient Town is located in the southern tip of Guiyang. It was originally built in the year 1378, during the Ming Dynasty. It is known its beautiful Chinese ancient architecture. Hot springs are also present in the North East of the city surrounded by numerous mountains. There is also the Three Gorges Museum which is a must visit as it aims to undertake education, preservation, and scientific research with respect to cultural heritage and the natural environment. 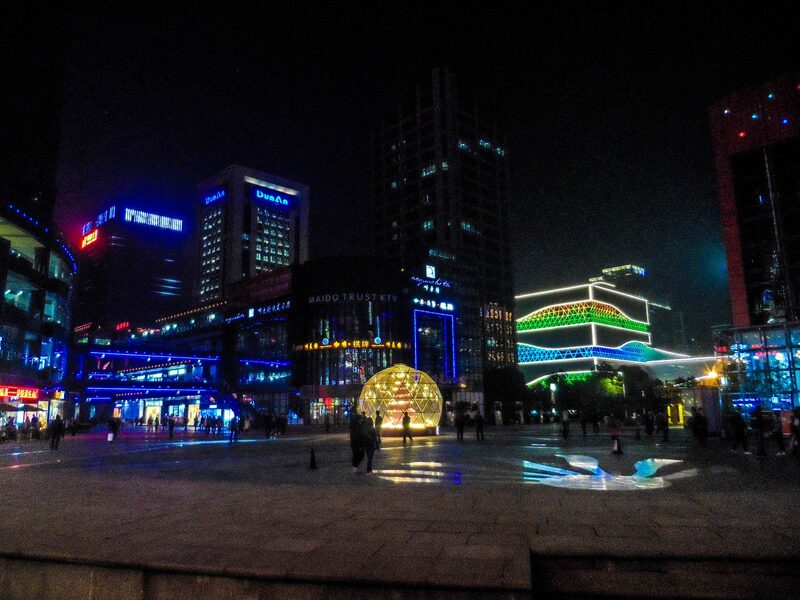 Check out our teach English in Guiyang guide for more info. Hopefully having a bit of background knowledge on each possible city you can choose from, it has made your decision much easier! If you are an undergraduate/postgraduate student looking for a job once you graduate, apply now! If you are already a teacher and feel the need for a change, carpe diem! And choose China to teach english with ChinaTEFLer! Previous Post5 REASONS TO APPLY TO CHINA TEFLER!Next PostIS THE LANGUAGE BARRIER REALLY A PROBLEM?